When eating a KFC meal, it's more than likely everything on your plate will get mashed together in a interlocked mess of food. So wouldn't it just be much easier to throw everything into a single bowl anyways? The Loaded Potato Bowl is made of mashed potatoes drenched in gravy served in a bowl. 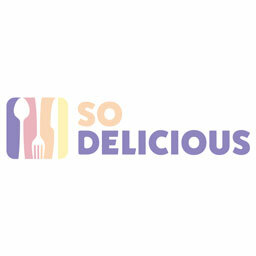 It's then topped with corn, chopped up chicken tenders, green onions, a bacon and cheese sauce and sprinkled with a blend of three cheeses. Because KFC no longer serves popcorn chicken, we'll have to settle for thicker cuts of tenders. Customers can purchase the bowl for a limited time individually or as part of the $5 Fill Up Meal. The Fill Up Meals include a medium drink and a chocolate chip cookie along with the bowl. 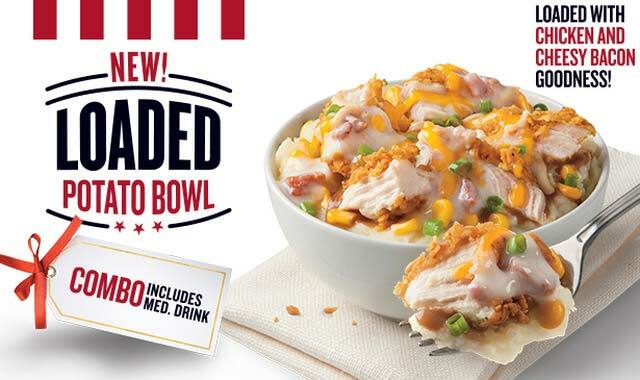 The Loaded Potato Bowl will be available at all participating KFC locations.